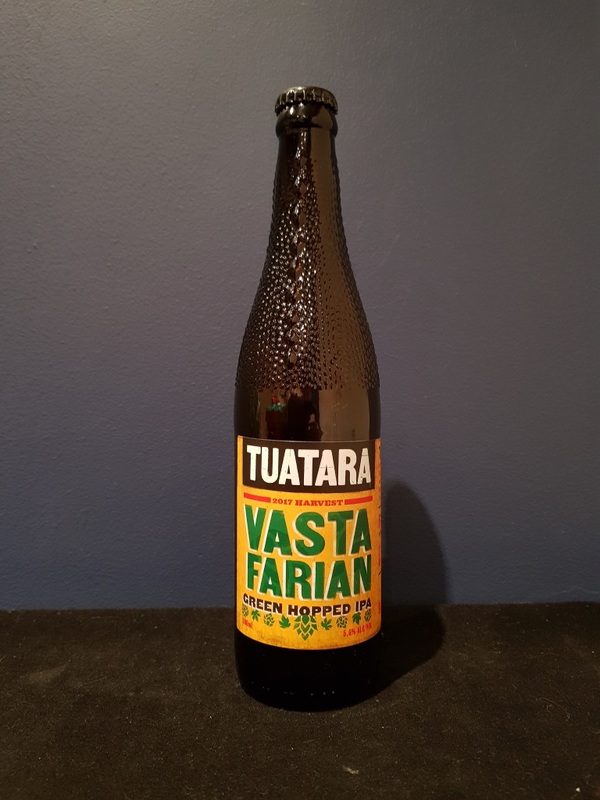 Beer #2557 is an indian pale ale brewed by Tuatara in Paraparaumu, New Zealand. Tropical fruit abound in this smooth bitter IPA that is full of caramel, mango and grapefruit flavours. A hoppy delight. The bottle size is 500ML with an alcohol content of 5.60% (containing approximately 2.20 AU / 2.80 UK standard drinks), and it costs $12.99.